A featured Play Day will take place on April 7th and is open to any club within or outside the league. Teams can opt-in to qualify for the NGLL Championships being held near Baltimore over Memorial Day weekend in conjunction to the NCAA National Championships. 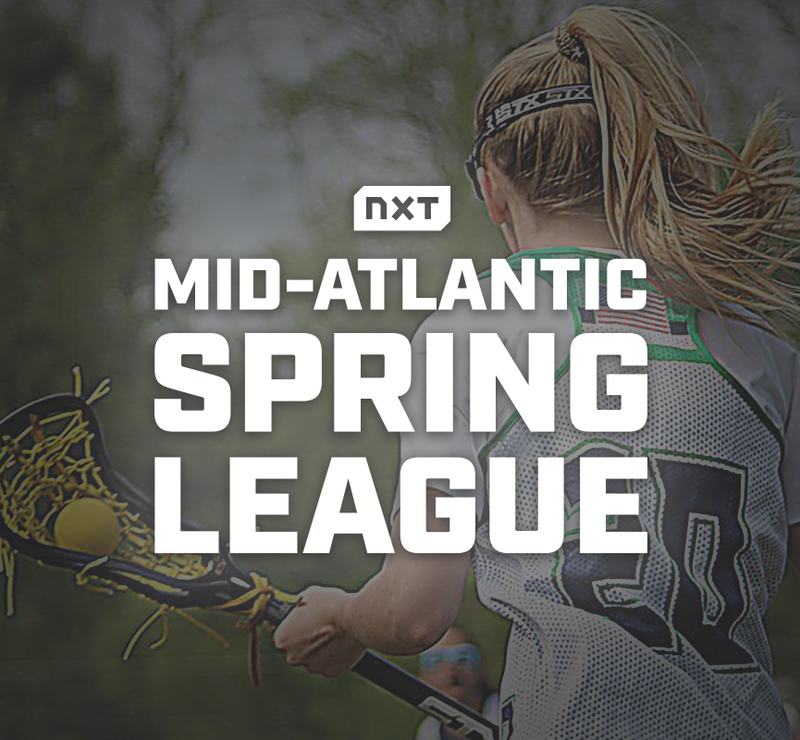 The 2019 Mid-Atlantic Spring League begins on Sunday, April 14th. With an expected 40 teams participating in 2019, the Mid-Atlantic Spring League has been the only successful spring league in the country outside of the NGLL. Registration is open with limited spots available. Click here to register and secure your place!